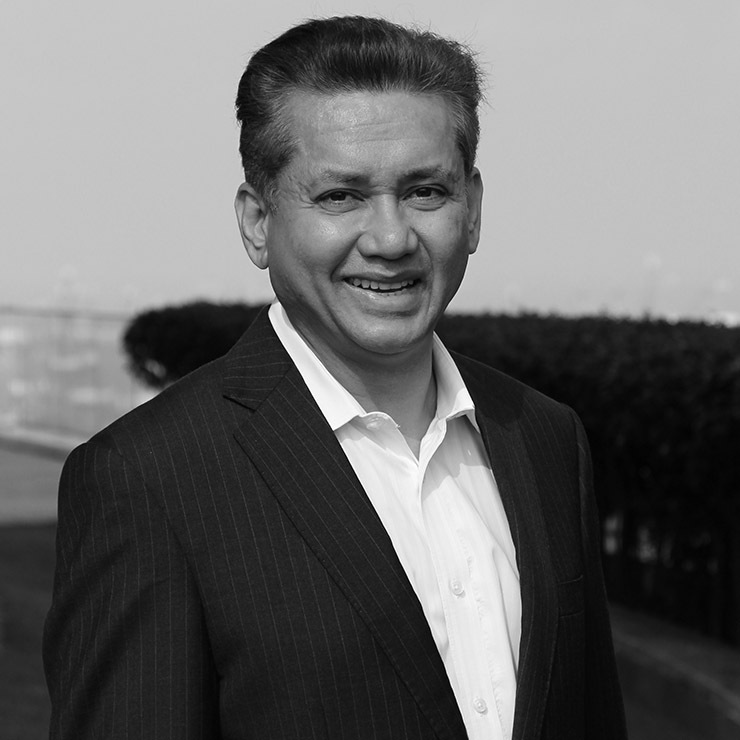 Eddie Razak is Senior Advisor at Eden. Eddie was formerly Executive Vice President at the National Innovation Agency under the Malaysian government. Prior to that he was the inaugural CEO of the Malaysian Investor Relations Association, that was set up for capital market development by the Stock Exchange and the Securities Commission of Malaysia. Before that he was Finance Director and Senior Group Adviser of JPK Holdings and DPS Resources, two public listed companies respectively, where his role was in corporate finance, mergers & acquisitions and investor relations. Earlier, he was with two major multinationals, Lucent Technologies, in mobile telecommunications, and Shell, in oil & gas, in various roles in finance. Eddie started his career in at MIMB investment bank. He does voluntary work in education and social services. Eddie completed his Master in Public Management as a Lee Kuan Yew Fellow at the Lee Kuan Yew School of Public Policy at National University of Singapore and John F Kennedy School of Government at Harvard University. He did his undergraduate at the University of Maryland where he obtained two Bachelor of Science degrees, one in Finance and one in Management Science & Statistics.